Hello all PSP users! 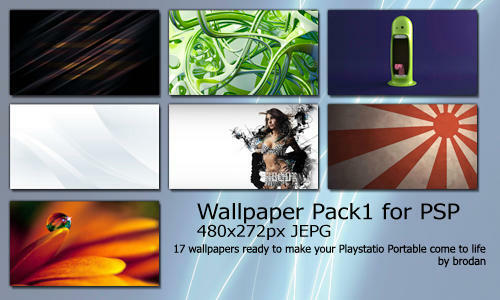 a new wallpaperpack is released by me. Here comes my new wallpaper pack, Wallpaper Pack1 with 17 wallpapers ready to use. you want your own customized signature? post me!